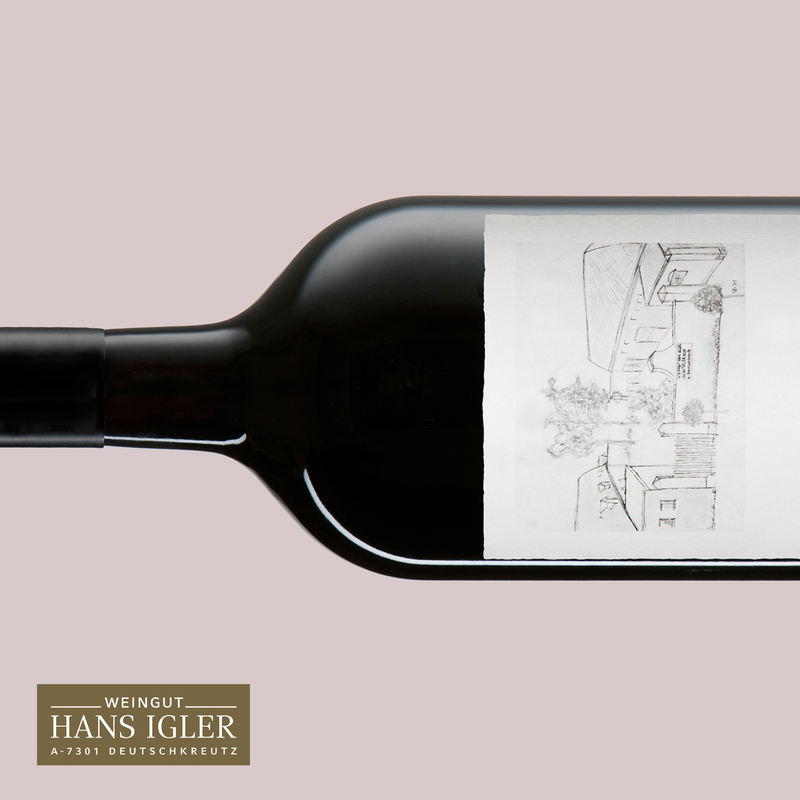 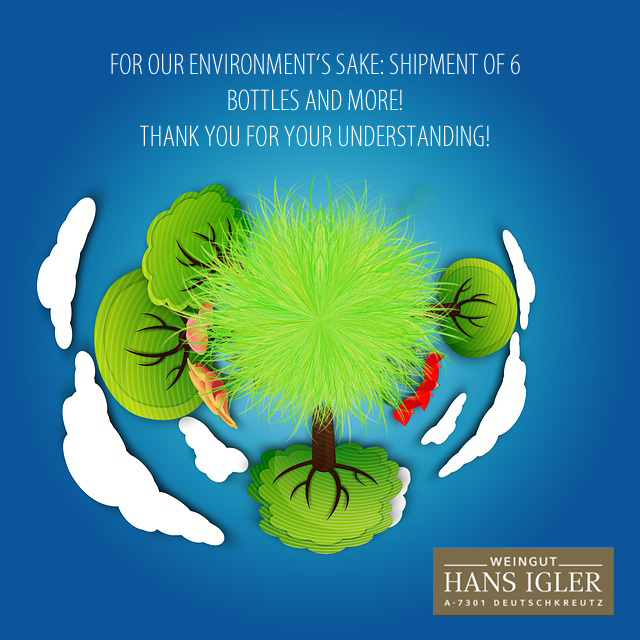 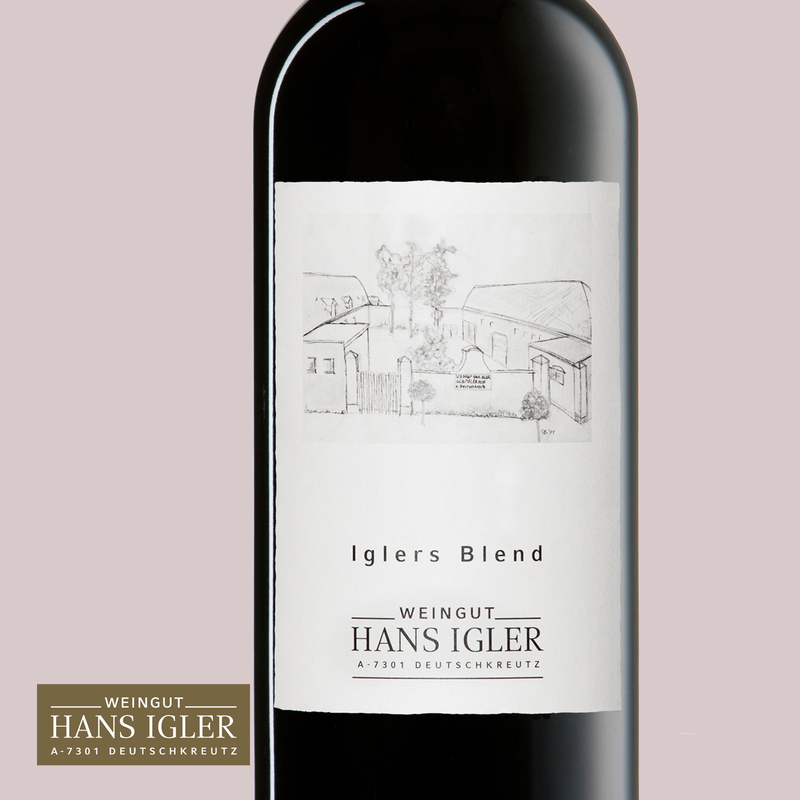 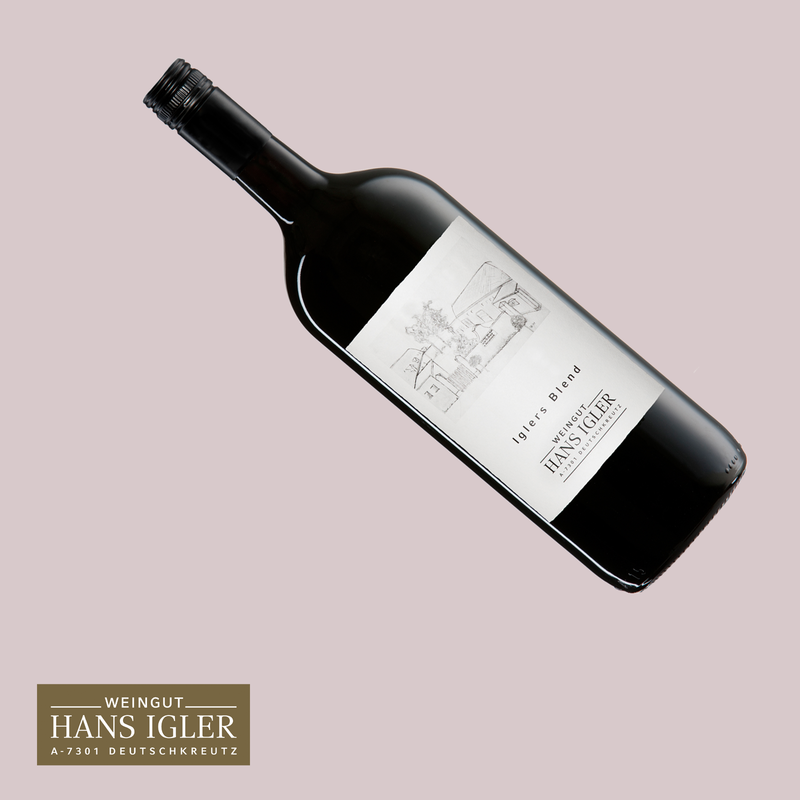 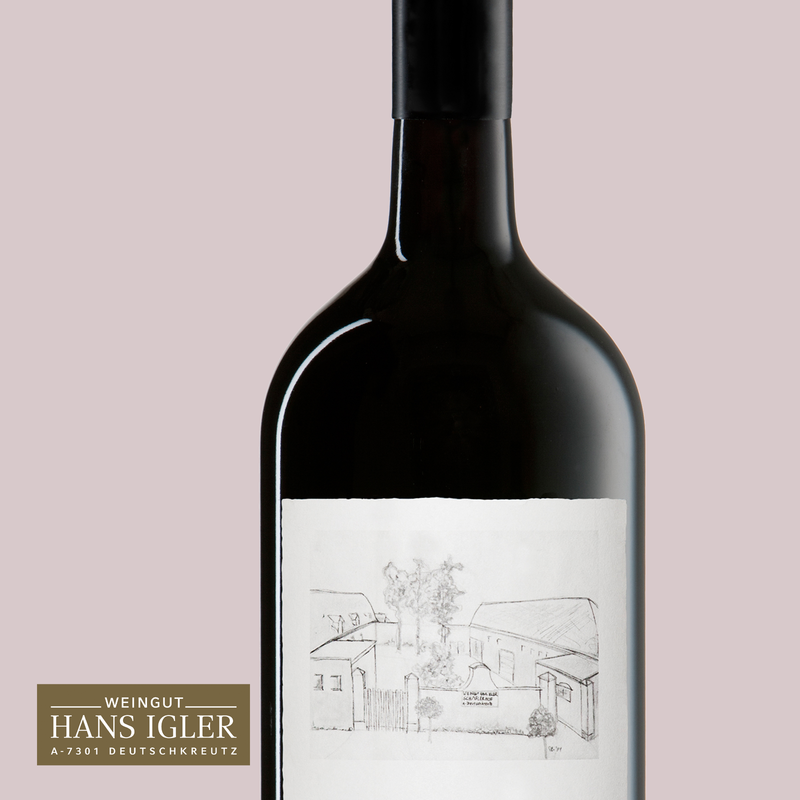 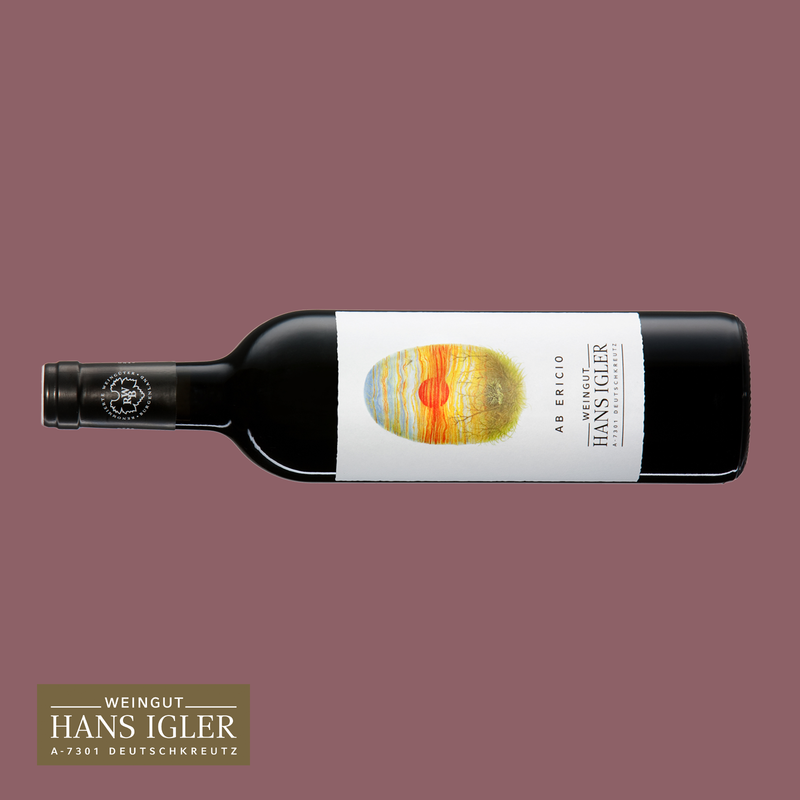 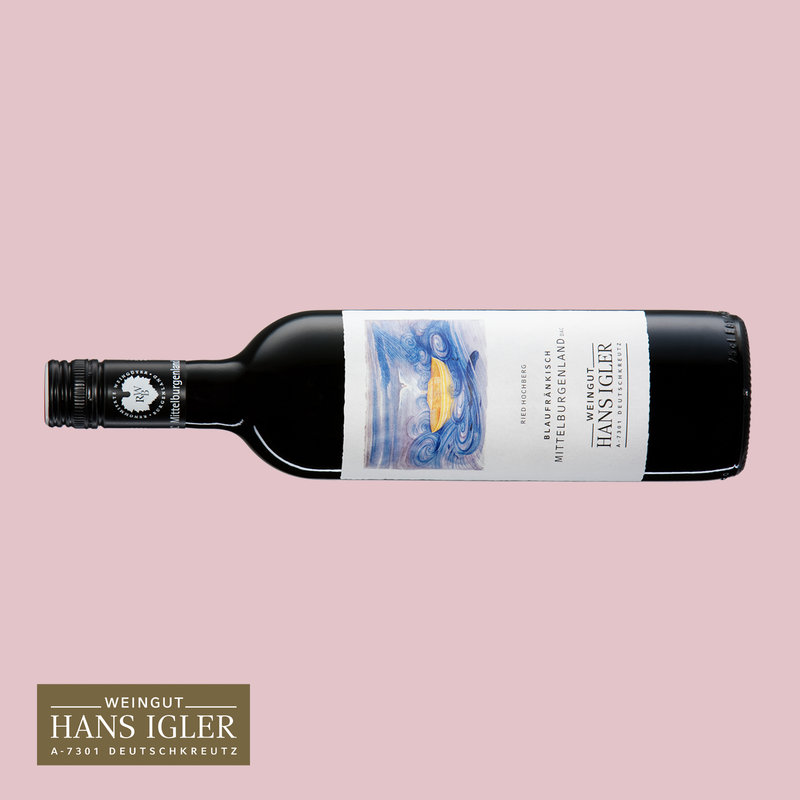 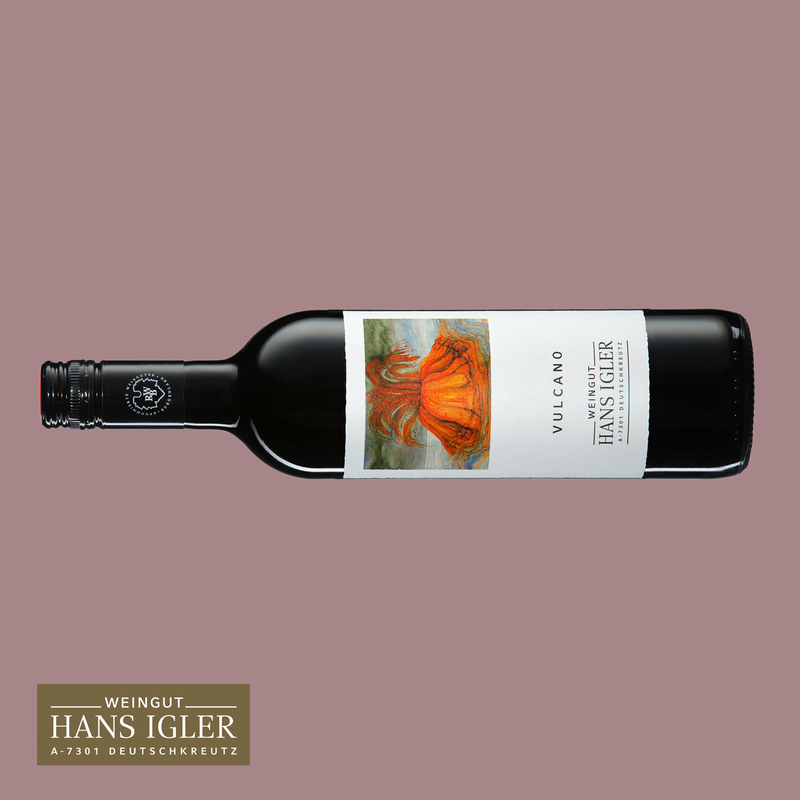 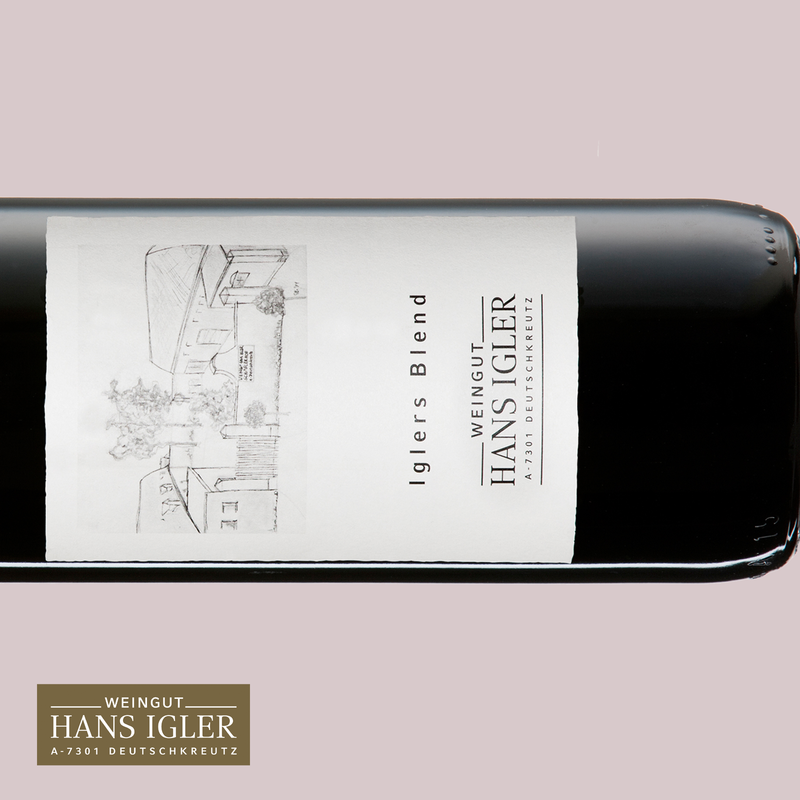 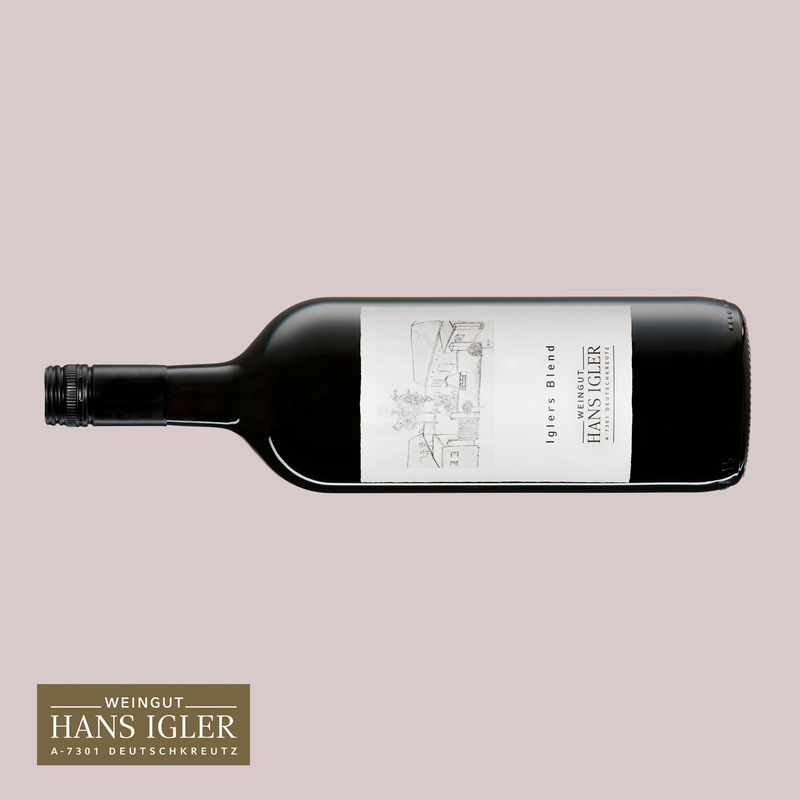 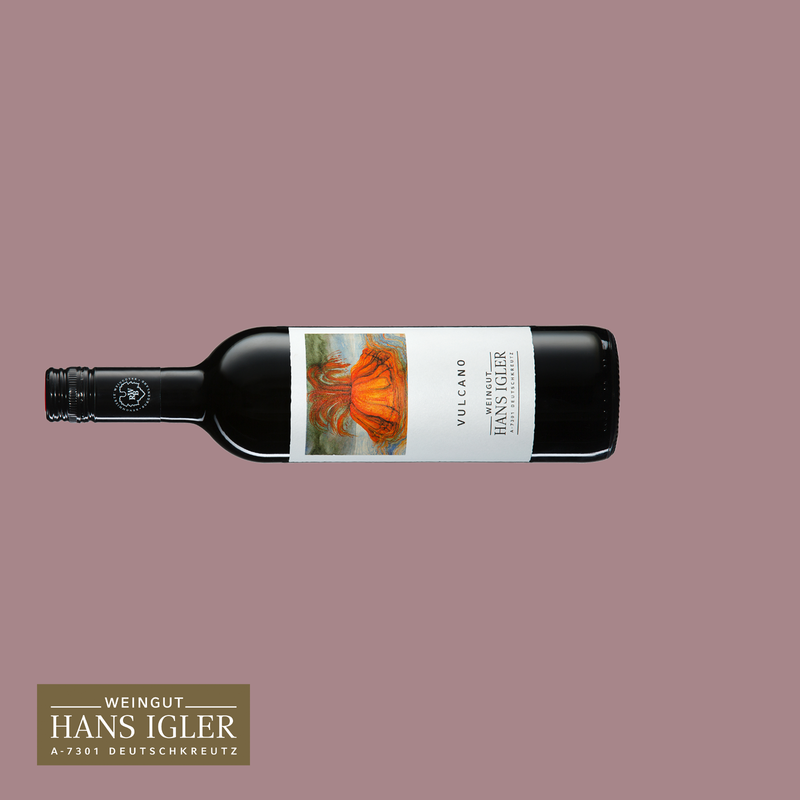 The Igler’s blend is a blend of Blaufraenkisch, Zweigelt, Cabernet Sauvignon, Merlot and St. Laurent. 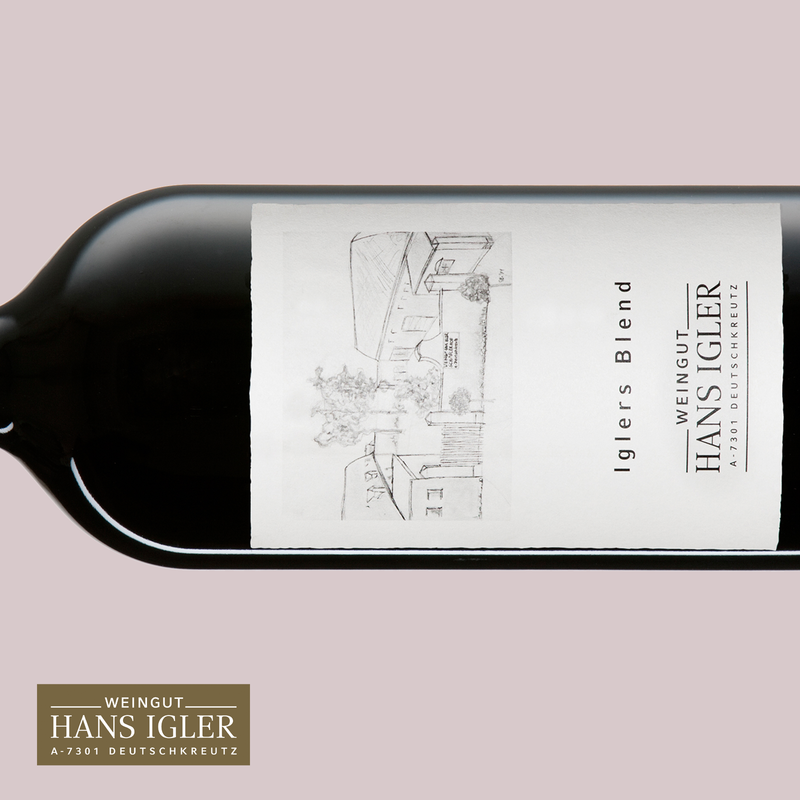 An elegant fruity cuvée, which convinces with a slight spice on the palate. 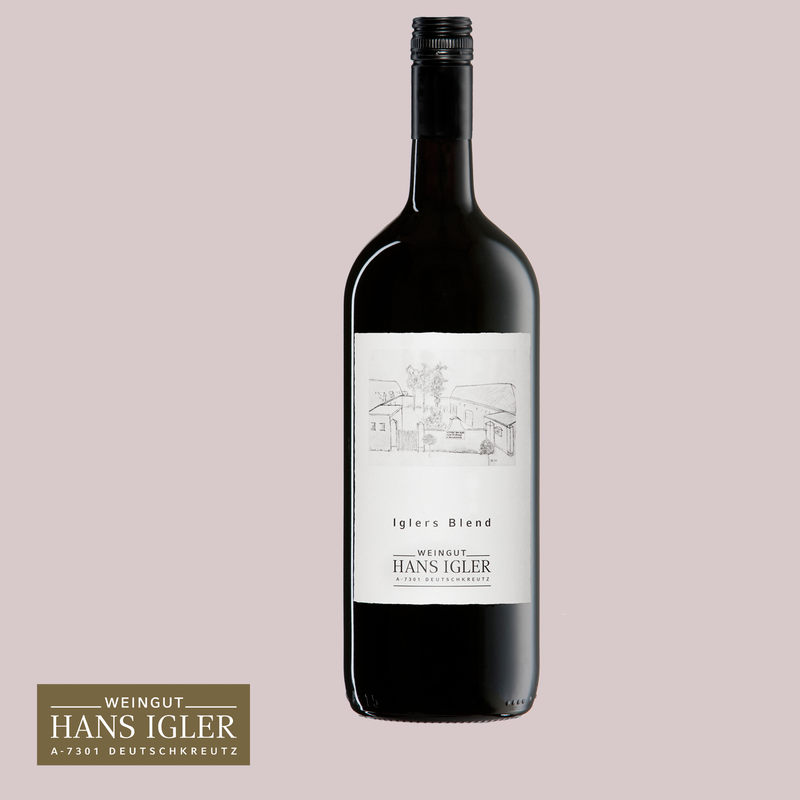 Dominated by light berry tones – perfect for the summer.